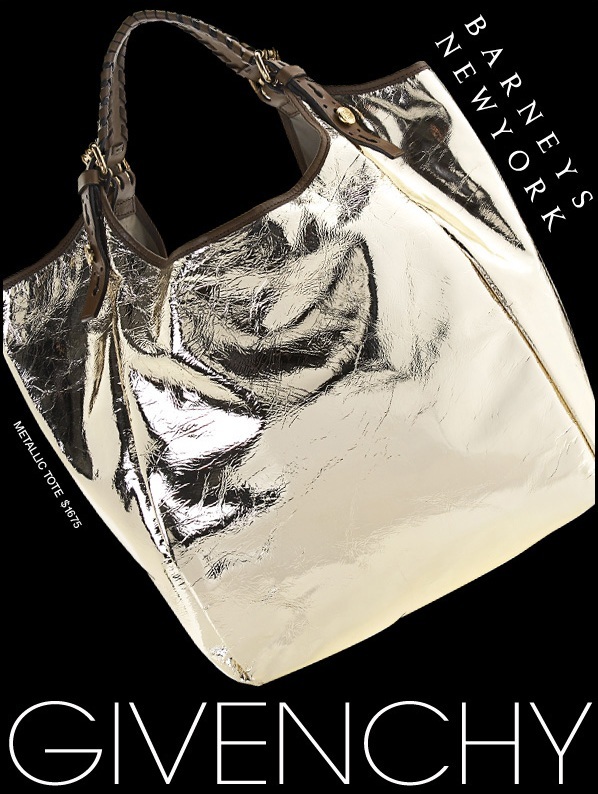 Shop for Women's Handbags at Barneys. Learn more about Givenchy and read the definition about Hubert de Givenchy. Read more fashion shopping news about Barneys. You may also have interest in viewing a handbag with embellished crystal mesh.